Today I found myself thinking about some of the great artists, inventors, TV personalities, novelists, and such who found their fame by completing great things. Things that shook industries, started movements, and refaced the political profile of entire nations. You know, incredible people like Oprah, Beyonce, Michelle Obama, Malala, Rosa Parks, and so many more. I then started thinking about the one thing they had in common and the thing that led them to become some of our history's greatest women of color. It wasn't that they have magical powers, or they were born super wealthy, or any of that. So what was it, right? It was that they each completed what they set out to do in life. No matter what obstacles stood in their way, whether it be poverty, governments, or their unapologetic advocacy to human rights despite risking their life to do so, they each set out to accomplish Goals, and that's exactly what they did. They accomplished them. Not that I could even begin to imagine being in their shoes during their toughest of times, but I know that you, yes you reading this right now, are just as capable as them to accomplish your own goals. You are Confident! And so much more! 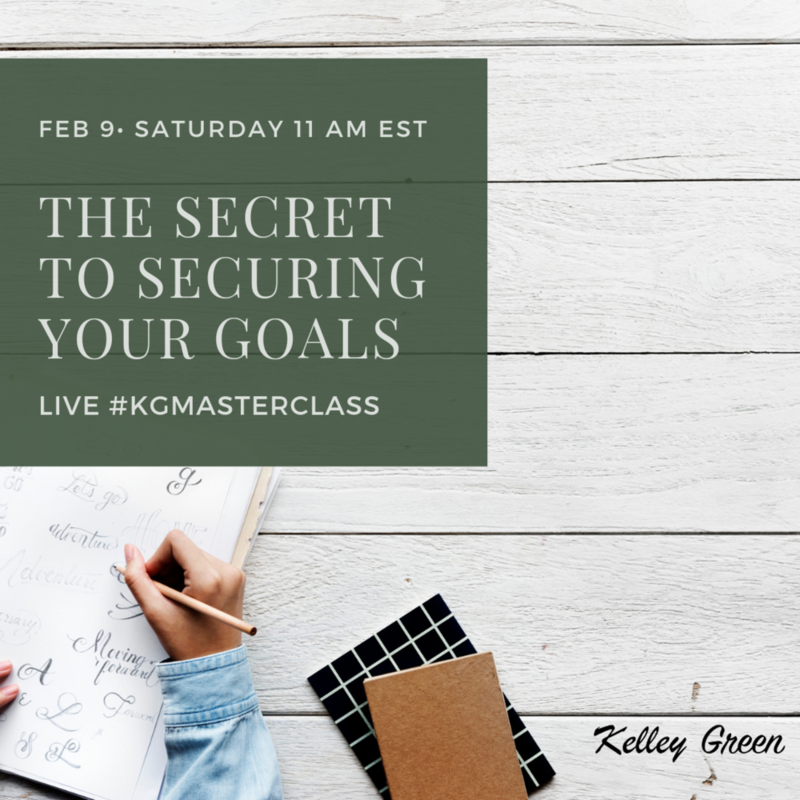 This Saturday I'm hosting a Masterclass called "The Secret to Securing Your Goals," where I'll discuss how you too can set goals that you stay consistent in achieving. Over are the days where you say you started something but never got around to finishing it. 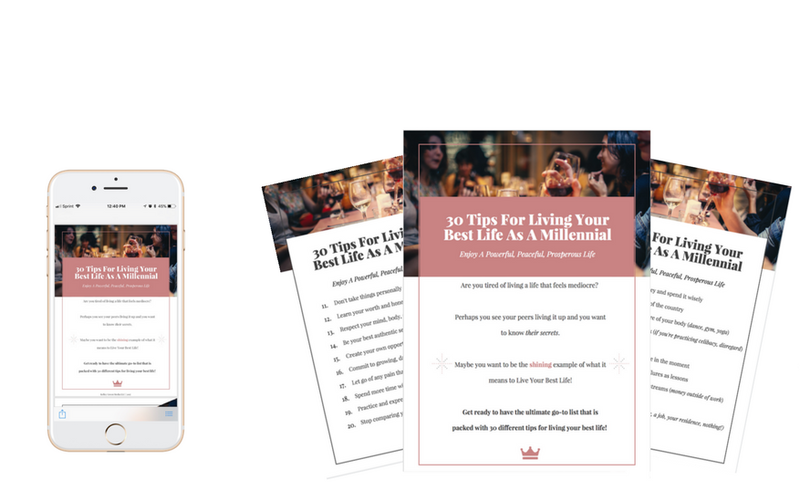 The class is less than $20 to register and it can save you a lifetime of wishing you had your goals in check and you lived a different better life. Click the image to join us and I hope to see you in class, this Saturday! Do you have any questions about setting or achieving goals? Comment below. Already a goal setting pro? Want to share some success stories you have? Drop them below.